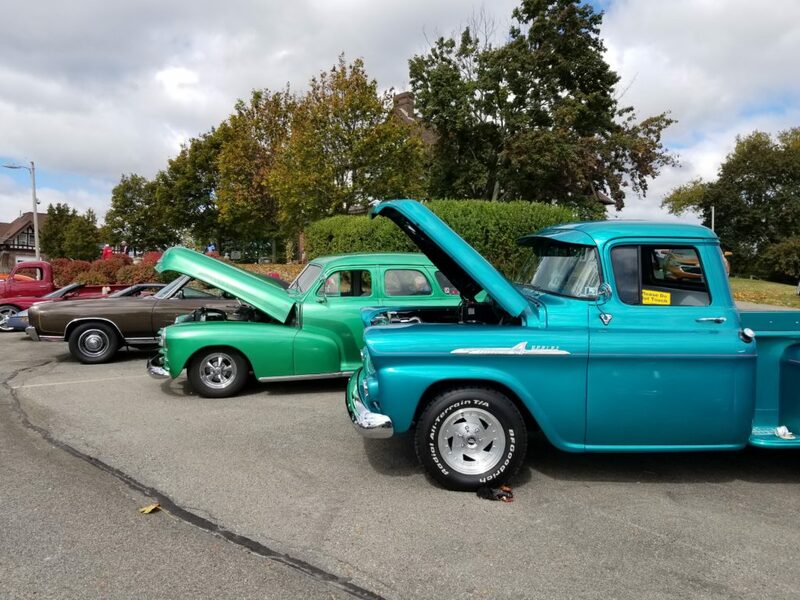 MHY’s 9th Annual Harvest Open House and Car Cruise will take place on Saturday, September 28th, 2019 from 11:00 am – 3:00 pm! Over the years we have welcomed thousands of friends and community members to our campus for a fun-filled afternoon of great food, entertainment, crafts, kids activities, tours, hayrides, giveaways, area vendors and so much more! We can’t wait to see you on September 29th from 11:00 am – 3:00 pm on our main campus in Mars located at 521 Route 228, Mars, PA 16046!